There has been a lot of talk about the new iPad Mini. 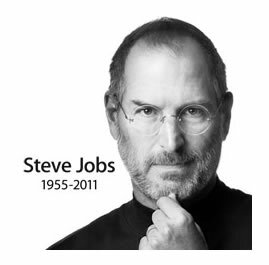 The rumors will soon be replaced with more validity as the time draws near for Apple to unveil this product. There are several things that consumers are expecting to see as this product is revealed. All of the real buzz is over the size. Consumers can expect the iPad mini to be somewhere around 7 inches. It may not be precisely 7, but this is the magic number. This big reason for this is that Amazon and Google already have tablets this size that are flooding the market. Both of these vendors are highly successful so it only makes sense for Apple to hop on board with small tablets as well. There is a real price war between companies that are selling tablets. Everyone is set to strategically put their tablets into consumer hands by lowering the prices. Apple fans should not really expect the iPad mini to be as low as some of the competitor tablets. It will definitely be lower than the full sized version of this tablet, but it will still have a higher price tag that the Kindle or Nexus. The new Apple iOS 6 was just released. It is unlikely that any new Apple product will have anything newer than this. What may happen, however, is an unveiling of a lighter version of iOS 6. The operating systems may be scaled down to run on a small system. This platform may be incapable of doing all that the full sized version can do. It’s difficult to release any product without increasing the speed. People don’t respond well to newer products that work at the same speed. The possibility of a lighter OS will reinforce the idea of a faster processor. The mini version of the wildly popular iPad may be faster because it runs a scaled down platform. Users that just need to do simpler or more basic things may think that a new purchase is worth their money. The iPad has never really staked a major claim in eBook reading. People can use apps like iBooks for novels, but there has never been a major emphasis on eBooks. It is very possible that Apple’s new unveiling of a smaller iPad will also present better ebook implementation. Hi! 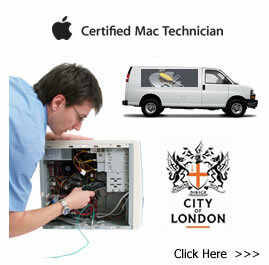 Welcome to iPad Repair London!